These are the insiders who help keep us (and you!) in the know about what to see, do, hear, and eat in New York City. From the latest gallery openings and hottest theater tickets to hidden (and not-so-hidden) culinary gems throughout the five boroughs, we’ve assembled the most knowledgeable culture vultures to expertly guide our members through the best things to do in New York City. 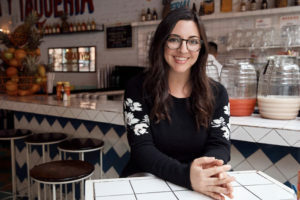 With stints at Seamless and Zagat under her belt, this up-and-coming food writer spends her days and nights exploring NYC’s underground dining destinations. Read about all her foodie finds in her monthly column, Off the Eaten Path, and learn more about Jess here. This lady is so in the know we’d have to kill you before we told you who she is. (Hint: She’s an industry veteran with a food writing résumé a mile long.) Follow along on her dining adventures in the column A Seat at Our Table and learn more about this top-secret gourmand here. 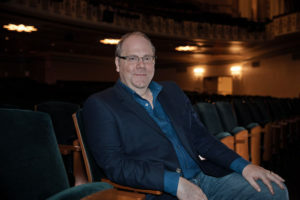 David is one of the most respected voices in the NYC theater scene and a member of the New York Drama Critics’ Circle. 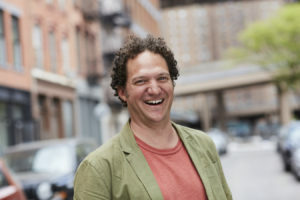 His reviews and reporting have been featured in The New York Times, The Village Voice, and Time Out New York. 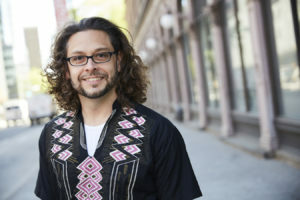 Learn more about David here. This music and theater producer strives to expose New Yorkers to risk-taking artists from around the globe. Find out more about this always-busy producer here. Along with appearing inside the pages of The Fader and Time Out New York, this vibrant culture master created the one-of-a-kind immersive theatrical experience 8Players. Read all about Ross’s performance adventures here. 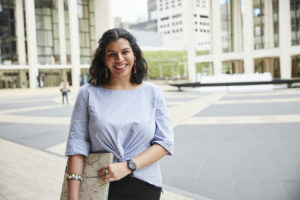 As programming manager of the David Rubenstein Atrium at Lincoln Center, this music authority has her ears tuned to the eclectic sounds of the city and is eager to share her favorite performers with our members. Check out some of Meera’s music picks here. 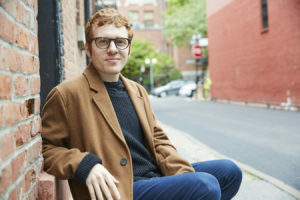 An early music blogger whose website received millions of visits, John has gone on to run his own boutique live-performance PR and marketing company, supporting many of NYC’s biggest and best-known venues and festivals. Find out more about John here. 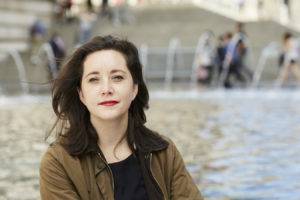 The contemporary art adviser and collector is the founder and publisher of the contemporary online art blog Arte Fuse. As the founder and editorial director of Art F City, this longtime art scribe and curator knows what she’s talking about. 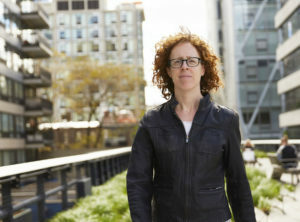 She has written for New York magazine, The New York Times, and The Economist. 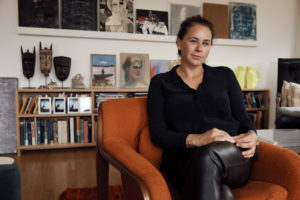 Ellie has a keen eye for the next big thing in the art world, as evidenced by her curatorial work at her own gallery, 56 Henry, on the Lower East Side. 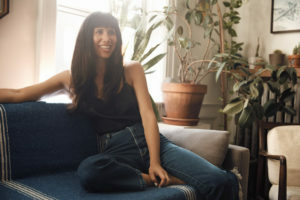 The Brooklyn-based installation artist has performed at a number of NYC’s most prestigious venues, including MoMA PS1, Pioneer Works, and BAM. Find out more about Molly here.